Each of these decorative notes is carefully made by yours truly (me). I take careful consideration when making these beautiful notes. The colors are vibrant and they correspond to the rest page. What's the best part? 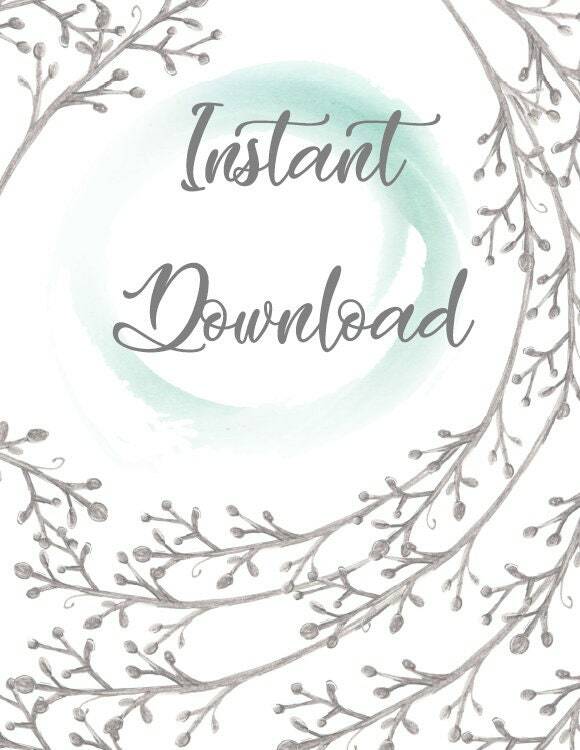 When you pay for this downloadable PDF, you can print as many as you want! 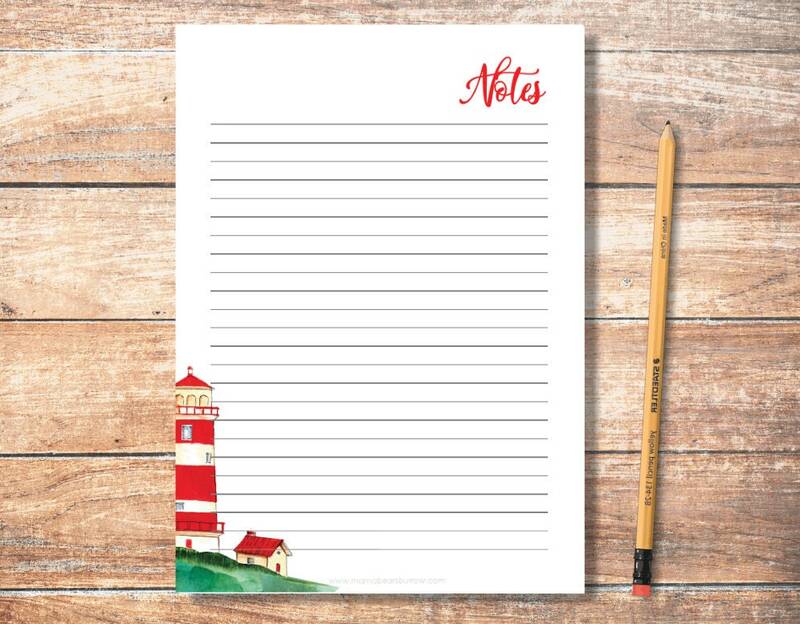 Pay a small price to fill your school notebook, daily planner, business log, etc. The possibilities are endless! With this specific design, take the beach with you everywhere! Enjoy the scene of a lighthouse in the middle of your day!